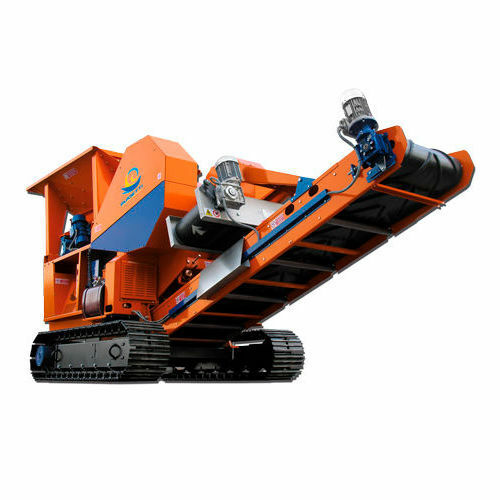 Building - Construction > Construction and Mining Equipment > Jaw crusher > Guidetti S.r.l. They can be utilized in small city building yards, with a lack of space. Only one operator is needed. They are equipped with a radio remote control and tracks. The crushed inerts can be re-utilized in the same working area, thus avoiding the transport costs. Thanks to the low working costs,the operating costs are greatly reduced. The costs of landfilling are completely avoided.